Iowa homeschoolers are celebrating the passage by the state legislature of HF215 on May 22nd and Governor Branstad’s subsequent signature on June 3rd. 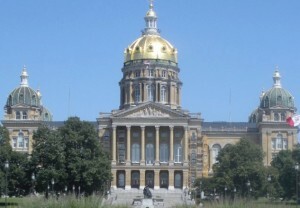 The education reform bill, which comes into effect on July 1st, adds Iowa to a list of 10 other states which virtually give homeschool parents a free hand in the education of their children. In the past, Iowa homeschool parents have had three options: homeschooling with a supervising teacher, homeschooling with the assistance of a public school, or homeschooling with standardized testing every year. HF215 adds a new option called “Independent Private Instruction.” Parents are not expected to routinely register or file any paperwork unless in response to a written request by the school district. Former requirements, including a minimum of 148 days of instruction per year and the disclosure of immunization information, have been precluded. Parents have also been given the liberty to teach driver education classes to their own children. It is estimated that public schools spend $10,000 per child each year (as compared with a homeschool parent’s average of $600 per child). This means that each child who is homeschooled for 13 years saves the state nearly $130,000 by not attending public school. Critics of the new legislation are concerned that with minimized state supervision, homeschool children may fall behind their public school counterparts, and some parents may become negligent in their educational responsibilities. However, according to one study, Progress Report 2009: Homeschool Academic Achievement and Demographics, by Dr. Brian Ray, homeschool students perform more than 30% better than public school students on standardized tests. 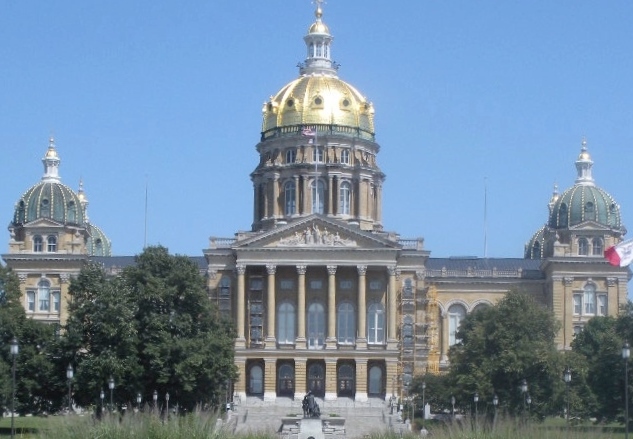 This bill comes as a great victory for the HSLDA (Homeschool Legal Defense Association) and NICHE (Network of Iowa Christian Home Educators).